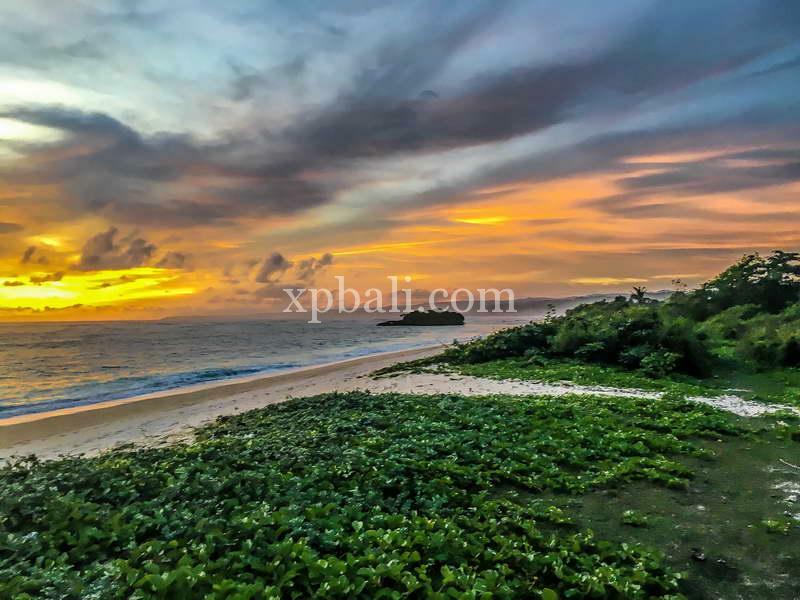 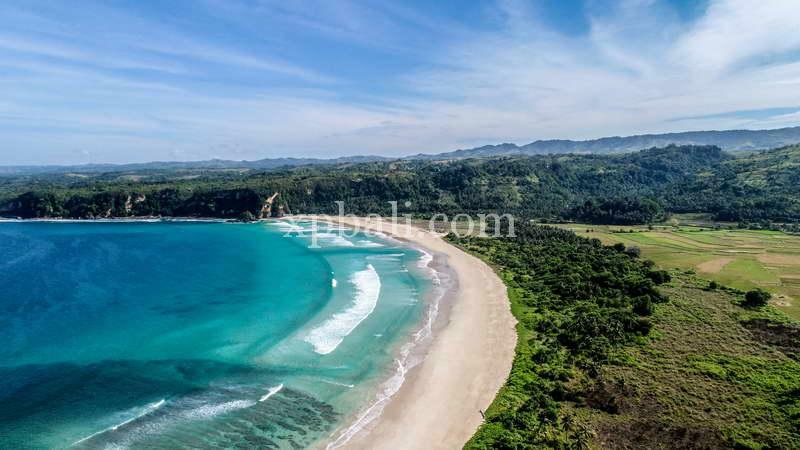 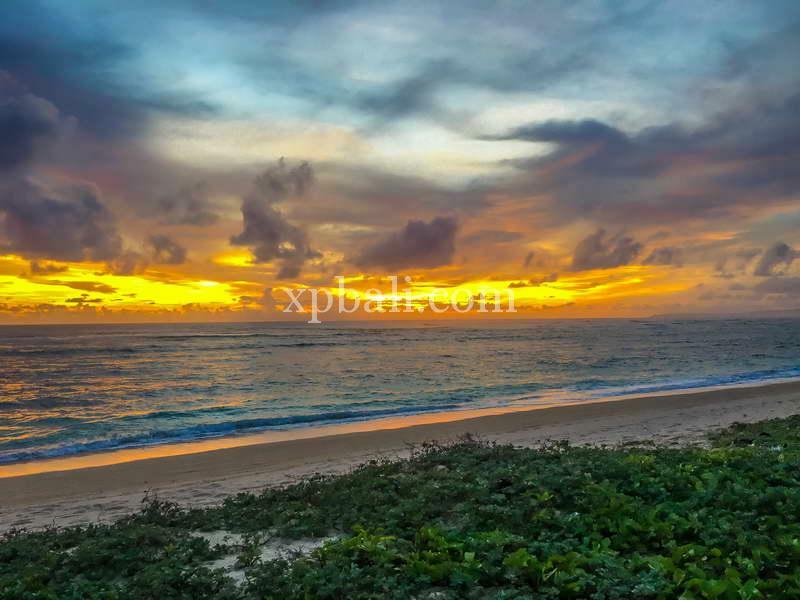 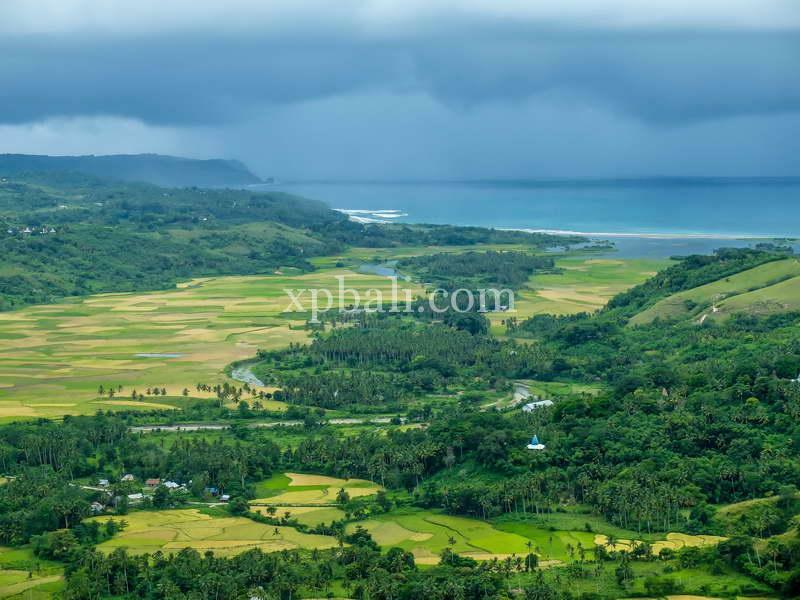 Two 20 Are /2000m2 parcels of freehold have just been released in Sumba. 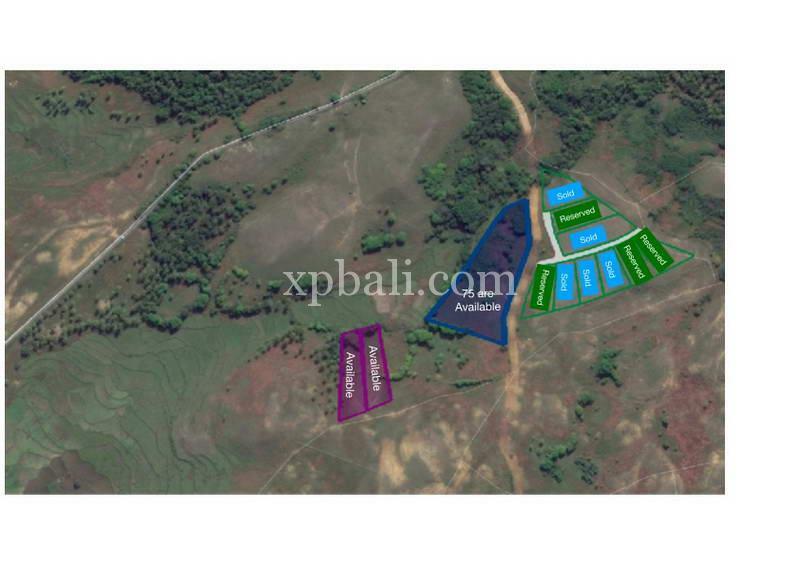 The land parcels are approx. 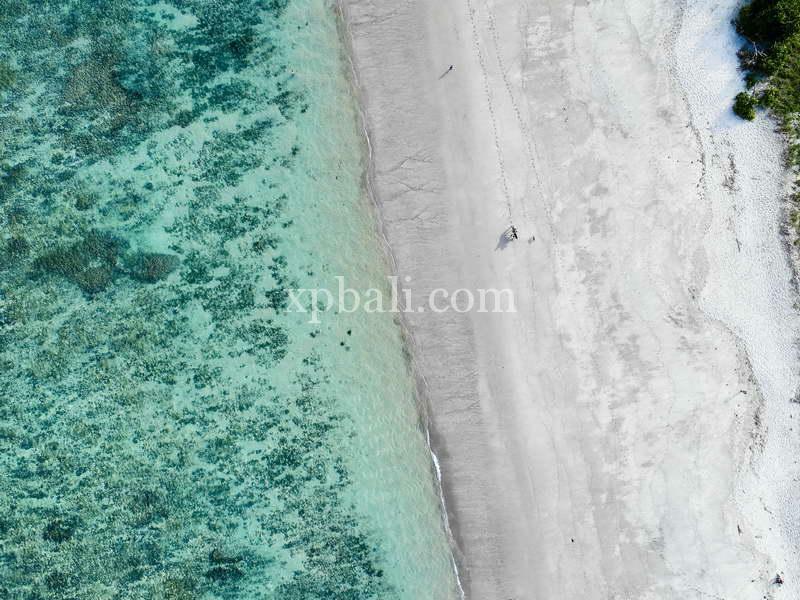 600m from a stunning white sand beach and amazing turquoise ocean. 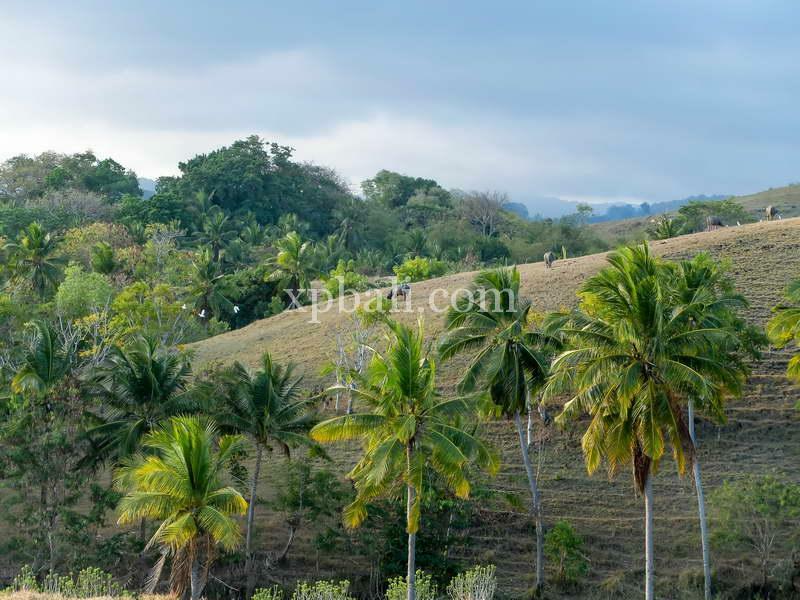 These two parcels are part of phase 2 of land already sold and will not be on the market for long. 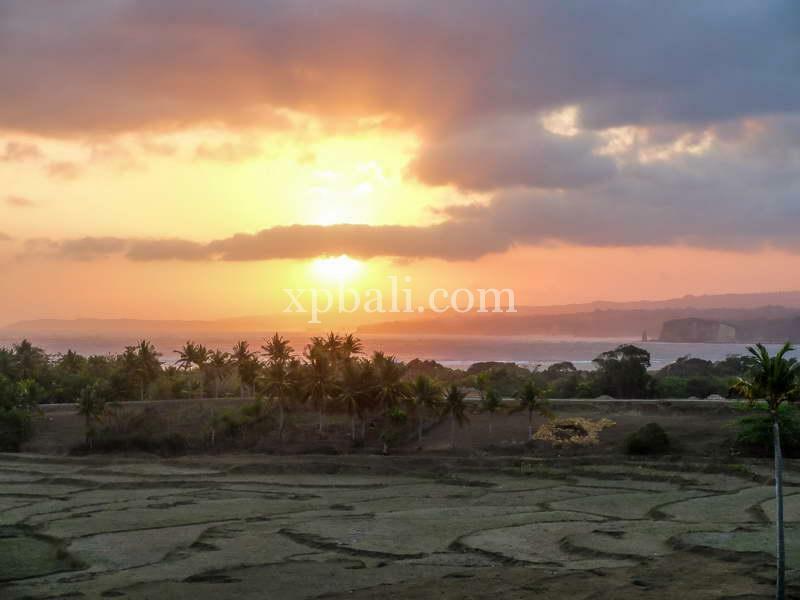 The land is situated on higher ground offering the opportunity to build and obtain beautiful sea views. 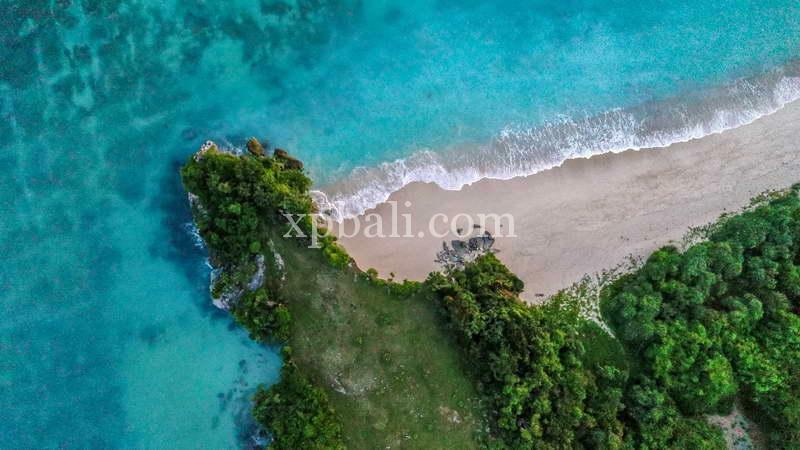 The surrounding land has already been bought and ear market to build a fantastic designed hotel and Spa by the Sanubari group. 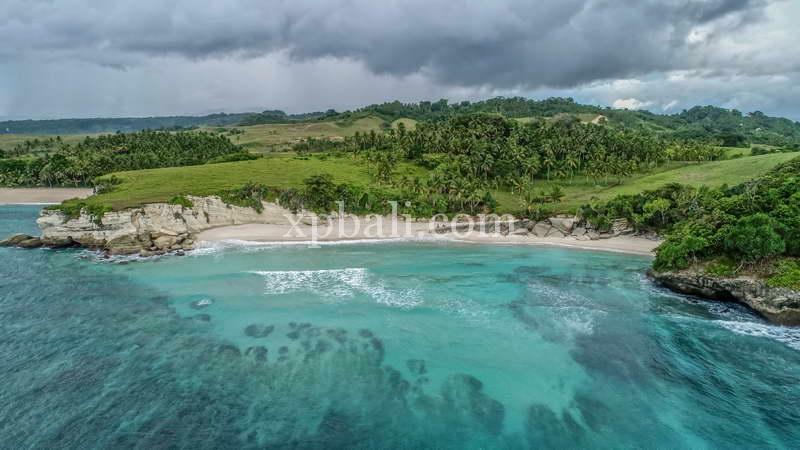 This is an amazing opportunity to land bank or build your own villa to rent out as an investment and only 45,000,000 per Are Freehold.